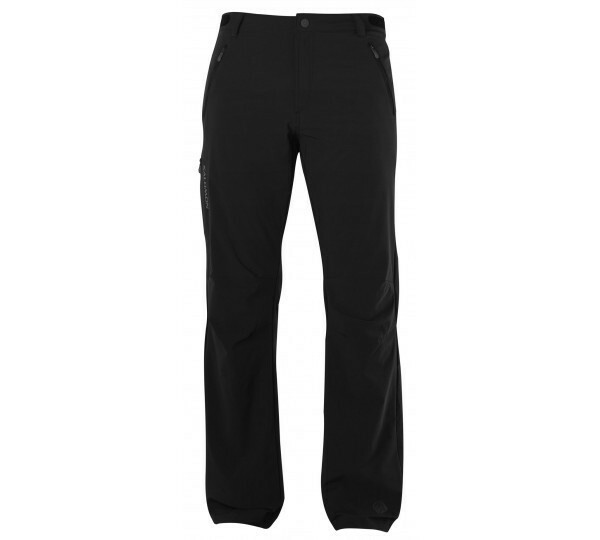 Super lightweight soft shell pants with stretch comfort and quiet and water-repellent properties. It is breathable and absorbs no water. Excellent for year-round outdoor activities. The new width-waist improves comfort.